Brookfield, Wisc.-based Fiserv [NASDAQ:FISV] is a Fortune 500 company with 24,000 employees and $5.7 billion in earnings last year. Its account and transaction processing systems power the Web sites for hundreds of financial institutions — mostly small community banks and credit unions. 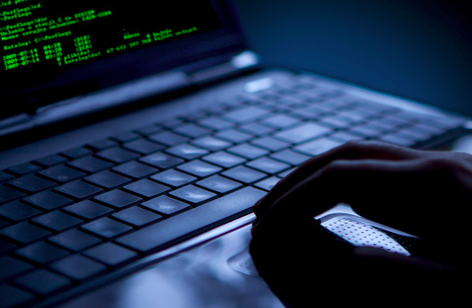 In an instant, he could then view and edit alerts previously set up by another bank customer, and could see that customer’s email address, phone number and the last four digits of their bank account number. 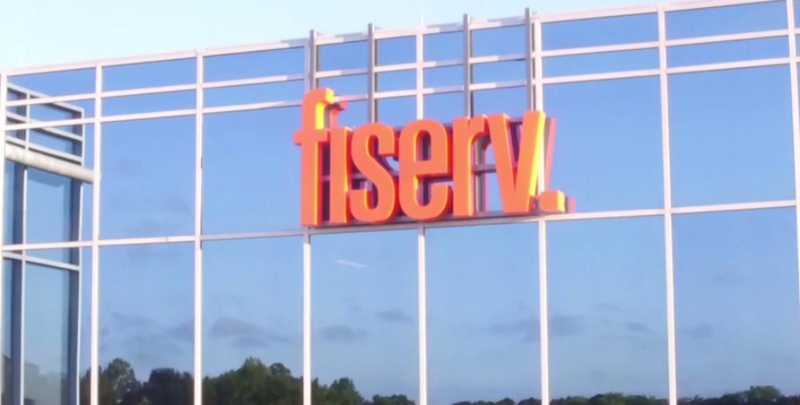 Fiserv said in a statement that the problem stemmed from an issue with “a messaging solution available to a subset of online banking clients.” Fiserv declined to say exactly how many financial institutions may have been impacted overall. But experts tells KrebsOnSecurity that some 1,700 banks currently use Fiserv’s retail (consumer-focused) banking platform alone.